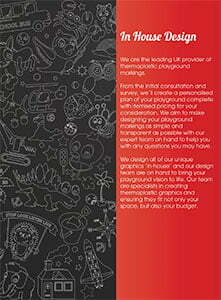 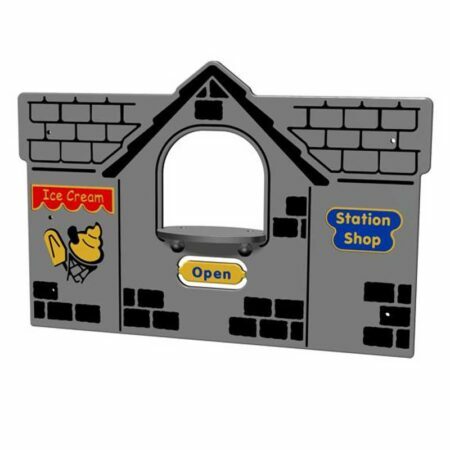 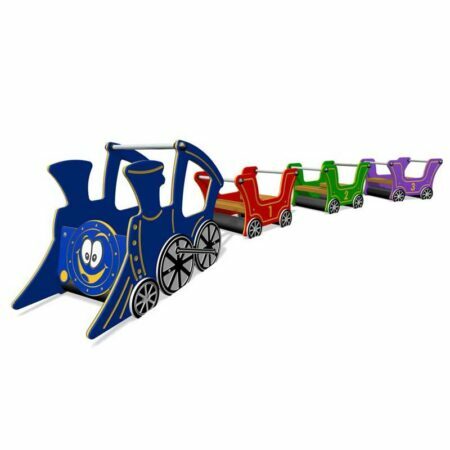 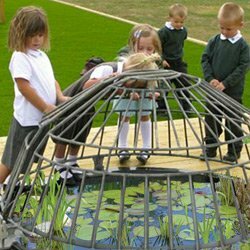 Do you want to create a scheme unique to your school, visitor attraction or play area setting? 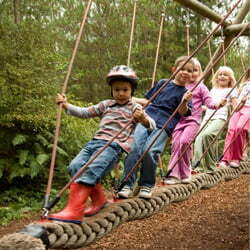 Would children like to sail, drive or fly? 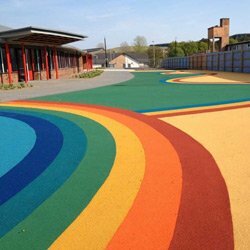 If you have a particular idea or concept you would like incorporated into your scheme design, we will help take the project from initial concept through design, manufacture and installation to provide a bespoke scheme. 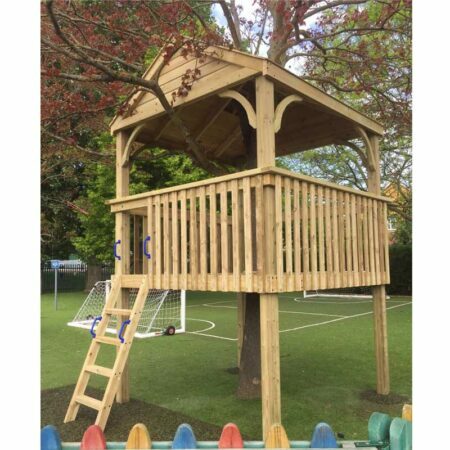 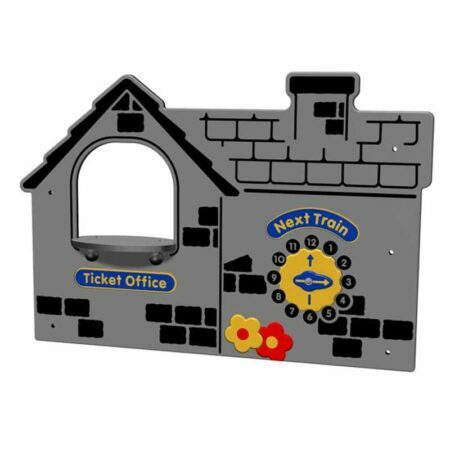 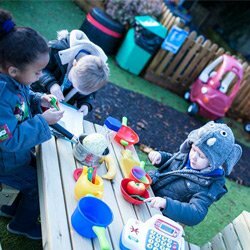 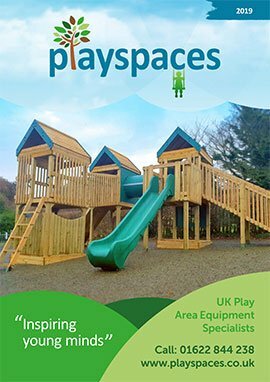 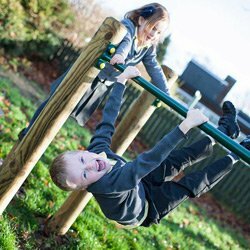 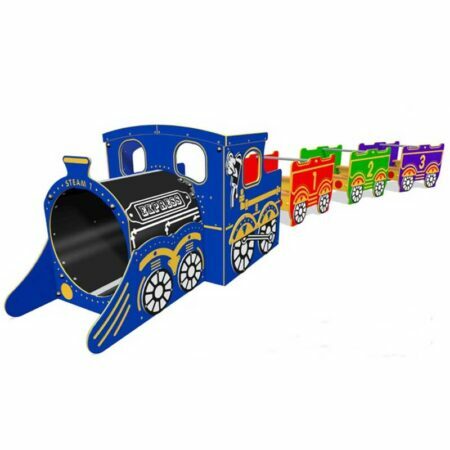 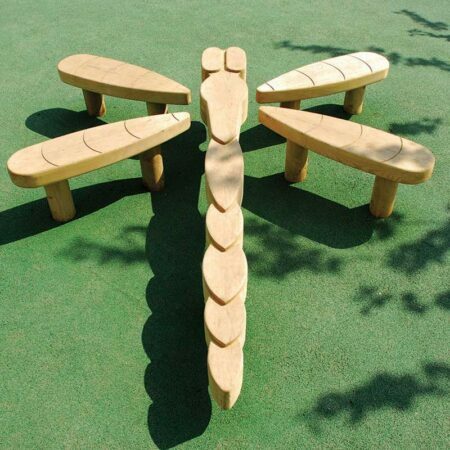 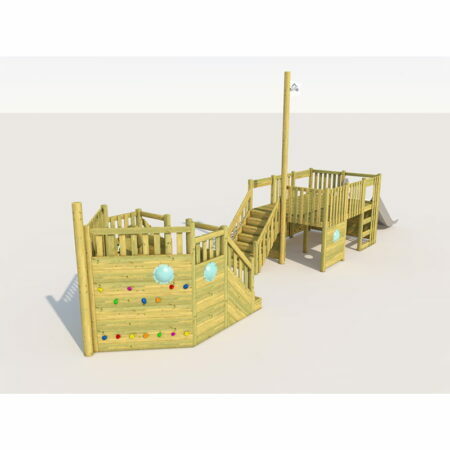 Choose from a range of seating, play centres, totems, dens and surfacing to complete your project.